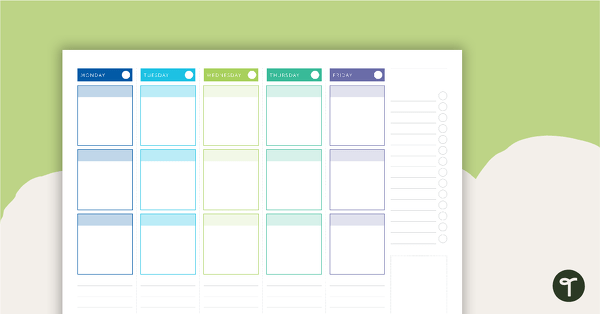 A tranquil watercolor-themed cover for your printable teacher diary. 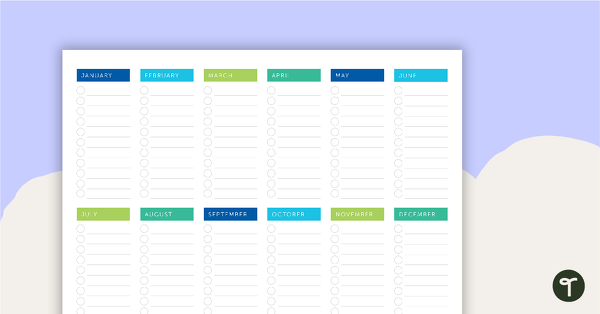 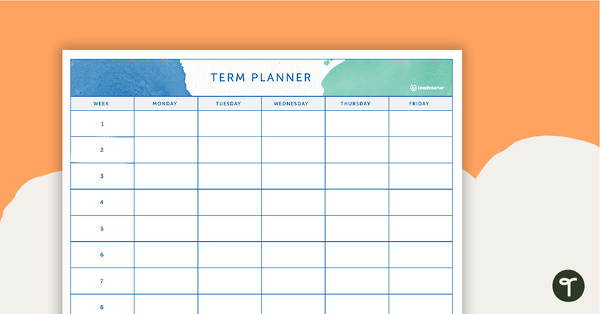 Tranquil watercolor-themed printable term planning pages to use as part of your teacher diary. 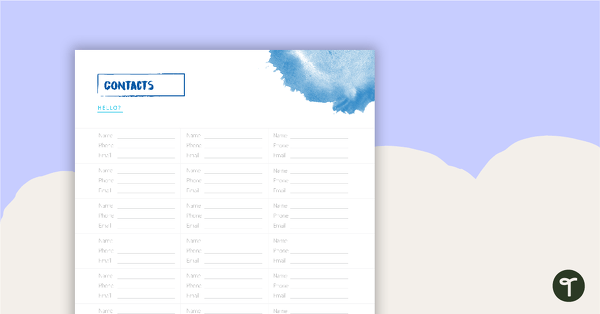 A tranquil watercolor-themed printable assessment tracker to use as part of your teacher diary. 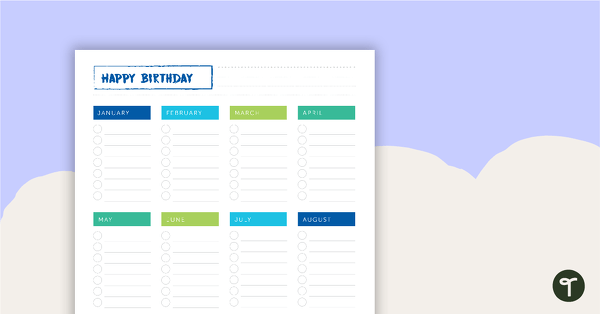 A tranquil watercolor-themed printable birthday overview page to use as part of your teacher diary. 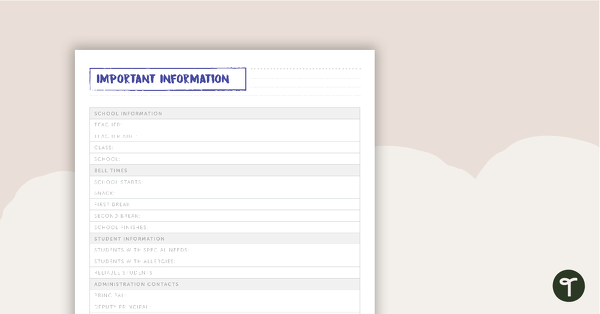 A tranquil watercolor-themed printable contacts page to use as part of your teacher diary. 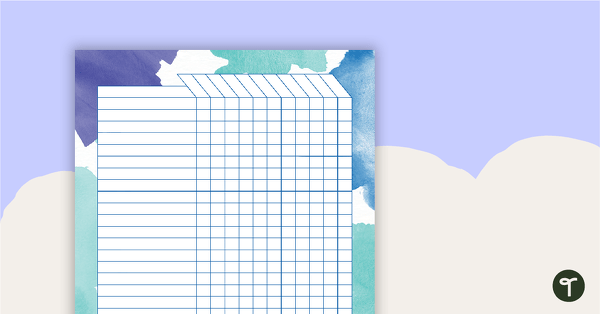 A set of tranquil watercolor-themed printable day planners to use as part of your teacher diary. 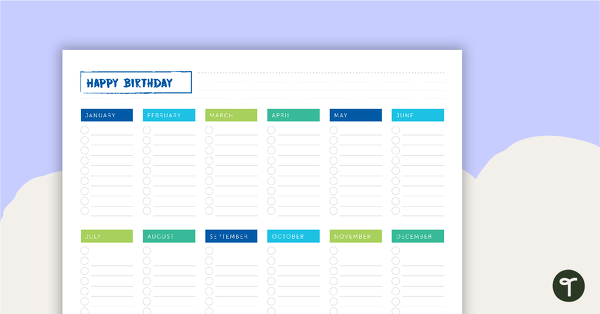 A tranquil watercolor-themed printable key dates overview page to use as part of your teacher diary. 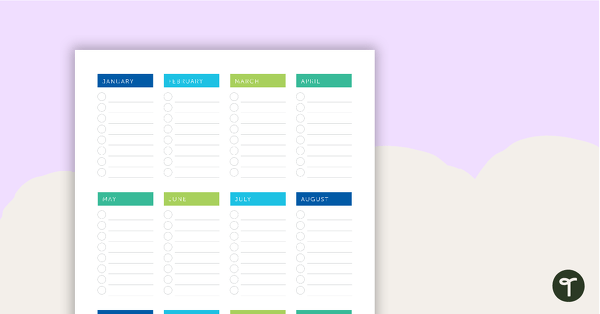 A set of tranquil watercolor-themed printable monthly overviews to use as part of your teacher diary. 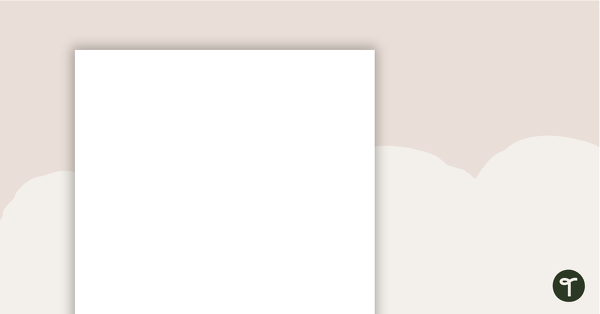 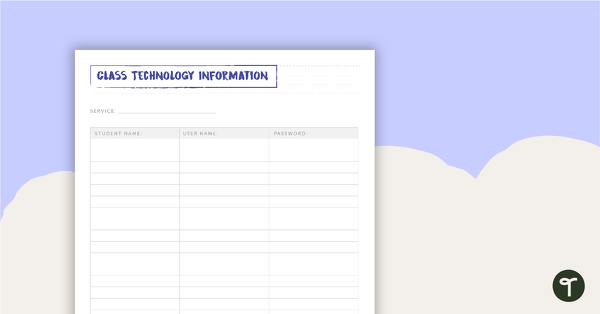 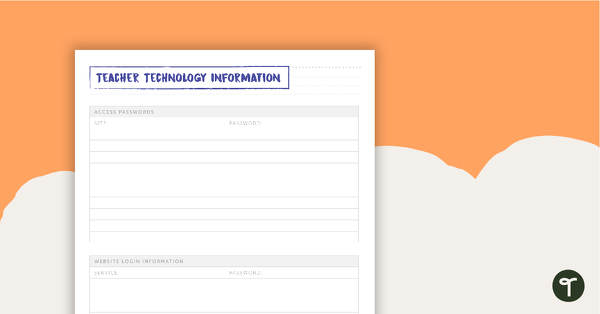 A tranquil watercolor-themed technology passwords page for your printable teacher diary. Tranquil watercolor-themed printable term divider pages to use as part of your teacher diary. 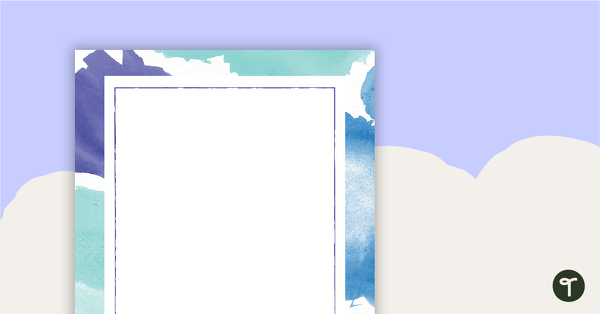 A tranquil watercolor-themed title page for your printable teacher diary. 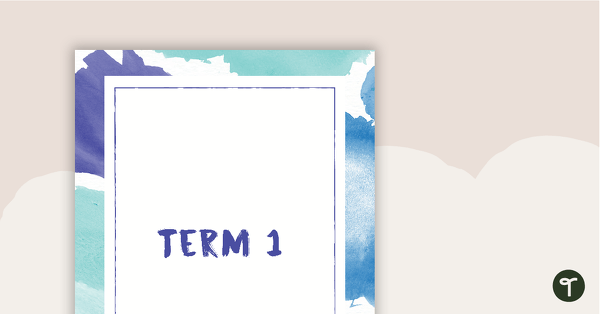 A set of tranquil watercolor-themed printable weekly overviews to use as part of your teacher diary. 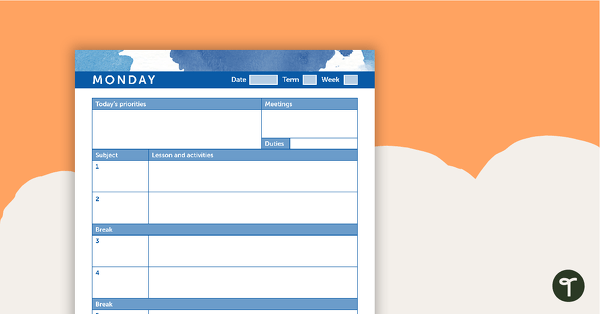 Use these tranquil watercolor-themed teacher diary resources when planning in the classroom. 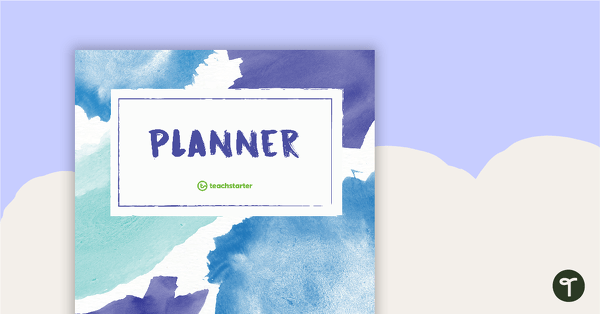 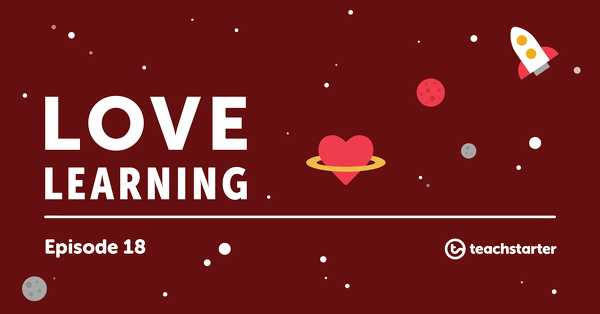 This pack includes various elements to enable teachers to customize their planners to suit their preferences.